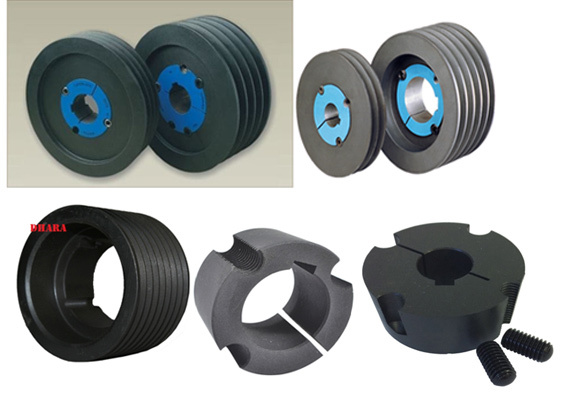 “Dhara Industries” is one of the leading manufacturer and exporters of Taper Lock Pulley in india. Offered pulleys are exclusively manufactured using the best quality raw material and modern technology. “Dhara Industries” is one of the leading manufacturer and exporters of QD Bush in india. Offered Bushes are exclusively manufactured using the best quality raw material and modern technology. Bushes are avaible in all sizes with Bore & Key/Way.